A to B Removals Aberdeen offers a packing service ideal for when you are moving house or for office relocations. We can pack your china, glass and other sundry items and you can feel safe in the knowledge that these will be professionally packed using specialised packing materials. A to B Removals Aberdeen also offer a wide range of packaging materials including cardboard removal boxes, bubble wrap and tissue paper to help you with your house or office move. A to B Removals Aberdeen offer a full packing service where we will take care of everything for you. Our fully experienced packers will normally arrive the day prior to your removal with all of the packaging materials and pack the entire contents of your home. Each packaging box is marked with the room it came from to make unpacking easier at your destination. We find that some customers prefer to pack breakables or fragile items themselves and we can provide protective packaging supplies to assist you. This can be carried out up to the day prior or on the day of your removal depending on volume and your personal requirements. A to B Removals Aberdeen are fully insured to undertake and pack your entire household contents using secure and environmentally friendly packaging materials, wardrobe cartons and a comprehensive range of cartons to suit every purpose and this service is carried out at your convenience. We offer reusable packing cases to help you keep costs down. All we ask is that you return them to us within 21 days of your removal so that we can then return your deposit. All packing materials must be paid for in full on delivery. Materials can be delivered to you for a charge of £10.00, or you can pick them up from our premises during normal working hours. 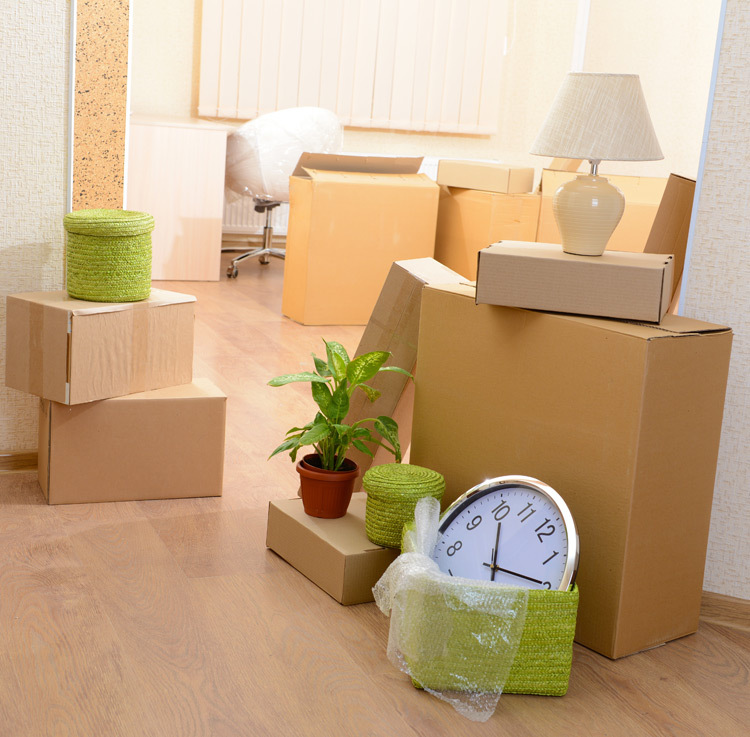 If you are looking for packing services and packaging materials to assit you in your move, call A to B Removals Aberdeen on 01224 213 336 or 01224 315 577.